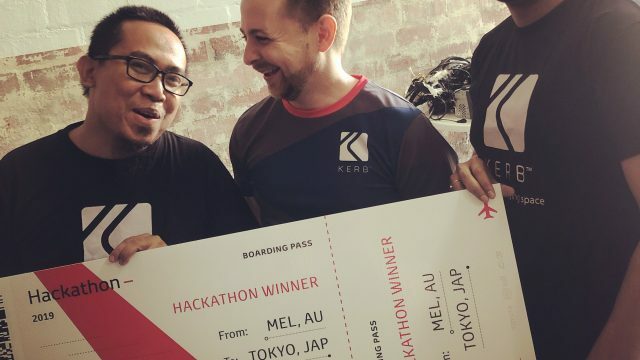 The innovative minds of Kerb have not gone unnoticed, as they’re now heading to Japan to discuss their technology with one the world’s premier manufacturers. Everyone may love their car, but the cost of owning one is a growing problem. This is where Kerb comes in. They’ve developed a platform that allows you to put money back in your pocket. NSW motorists have geared into debate after the government conferred parking inspectors with the power to issue demerit points for certain parking offences. If there’s a needless expense we endure, it’s the cost of parking. The revolutionary Kerb looks to turn an expense into profit with their unique space-sharing platform.